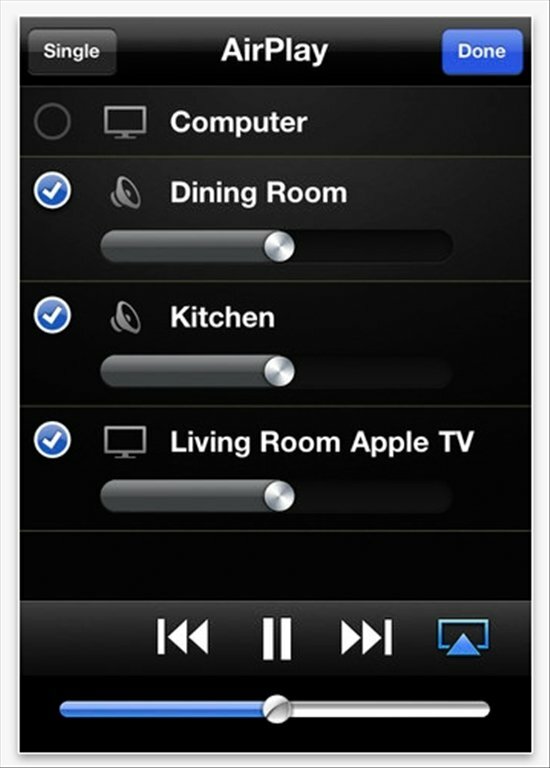 Transform your iPhone, iPad or iPod Touch into a remote control for iTunes or Apple TV thanks to Remote, an app created by Apple capable of using the Wi-Fi network to control both systems. 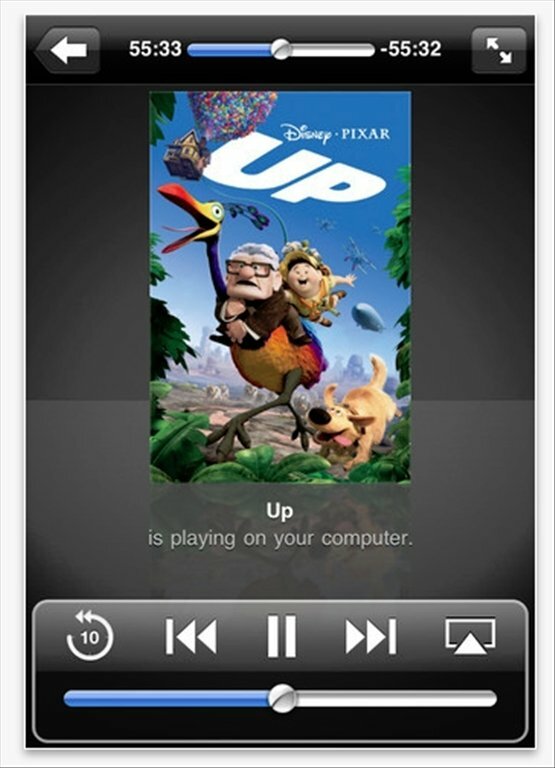 Remote control for iTunes and Apple TV using any of Apple's portable devices. 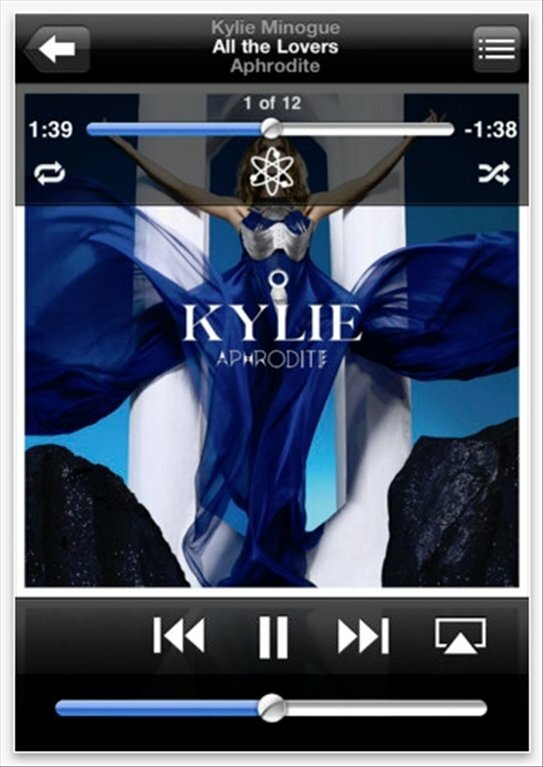 Carry out any playback operation, alternate between playlists, songs and albums. 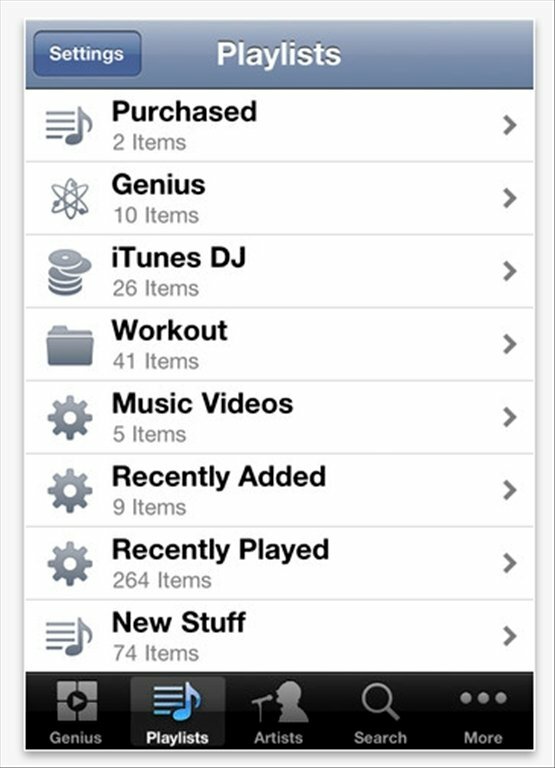 Easily explore your purchases of contents and carry out searches. Application optimized to make the most of Retina Display and Multi-Touch support. Work with iTunes Match libraries on Apple TV. Enjoy your digital contents much more comfortably with Remote. 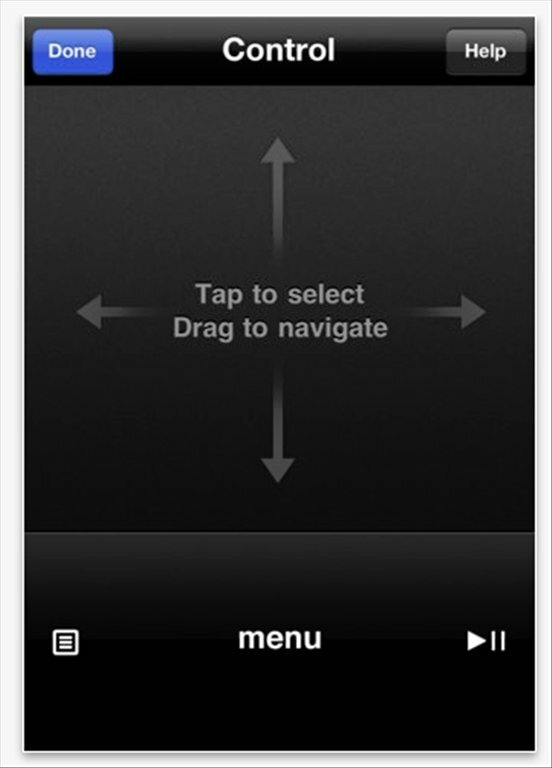 Now your iPhone can be the iTunes or Apple TV control device, download Remote free for iPhone. This application has been optimized for iPhone 5.